08 Nov Newborn Safety Week 2012! Newborn Safety Week is upon us again and I am so happy to be sharing with you all here at NAPCP about this important topic. There are many wonderful articles out there regarding the safety of newborns and you can certainly now access many of these through a simple Google search. Iʼve had the pleasure to work on a few articles or features relating to newborn safety (see links below) and am looking forward to spreading awareness again this year. Newborn safety awareness is a key component of any session. Sometimes, we can get caught up in the next trend in newborn photography and though there are always safe ways in which to capture these setups, you can also opt for a simpler solution. Lately, I have been falling more and more for simple newborn setups. Simple tones, simple posing and simple props. In the end, it is the baby the parents are interested in featuring through portraiture and since our interest usually lies in fulﬁlling the needs of our clients, you can certainly choose to forgo complicated setups in many instances. While some will come with a complicated list of must haves, most parents simply want sweet imagery of their babyʼs expressions, a few of their inquisitive eyes, captures of their tiny features and to somehow demonstrate their love for their baby through imagery. Why not play to these needs providing safe imagery by posing baby simply on beanbags, in their parentsʼ hands or lying with siblings. These are the images that will hit home with parents and will feature baby in ways that parents can relate to in their day to day lives. 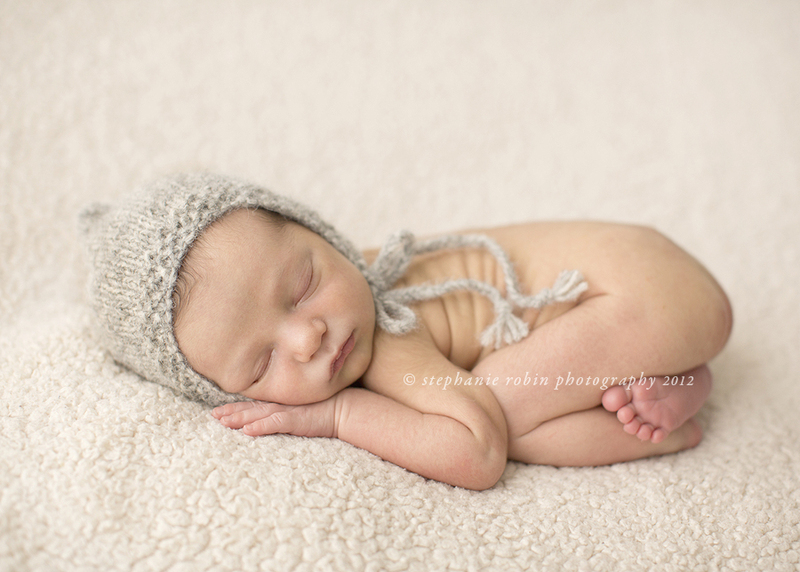 It is a true gift to be able to pose a baby naturally and I highly recommend you check out some of the greats listed below for inspiration for your next newborn session. A warm room, full belly and white noise will go a long way to calming baby for your session. A babyʼs reﬂexes will rule regardless of anything else. Pay attention to the rooting, startle and palmar grasp for signs of what baby may need. Textures are lovely but keep in mind allergies and skin irritations. Some babies are allergic to wool or fur. Ask parents if they are aware of allergies prior to use. Never lift props in which babies are posed. Babies should be posed within props that are already in place. It is not possible to properly stabilize a baby within a prop while lifting. Further, never walk with babies in props. Eye sight provides 80% of the information needed for balance. If you canʼt see your feet or the ground in front of you, you risk tripping or stumbling with the potential to throw your prop, fall on top of it or startle baby within the prop, risks not worth taking in my opinion. Fantastically informative as usual Stephanie!! Awesome read! Great tips! Thanks so much! Also, when will the Minted giveaway winner be announced?